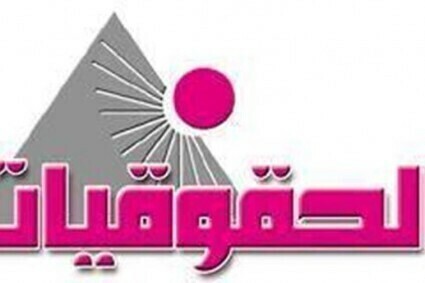 – Promote the access of women live in cemeteries on their social, economic, political and cultural rights within the governorate of Greater Cairo. 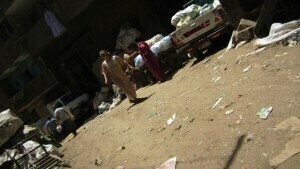 Thus the project seeks, through the above goals to achieve a concrete result and work to monitor the status of women live in cemeteries in the selected areas in Cairo and determine the actual needs to strengthen and enhance their chances to get their economic, social and political through the link between concerning bodies and among women and girls living in cemeteries areas In addition to working on the preparation of a complete study about the reasons and justifications that made them to configure to life with the dead and the extent of the impact on their children in the future. 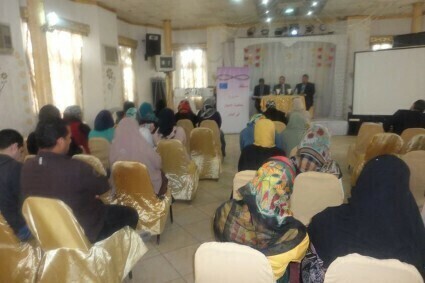 Association is currently working on the implementation of a number of training courses under the title “legal awareness and economic development of women live in cemeteries” and executed areas are Sayeda Asha, El-Basateen, and Dar el Salaam, performs a number of training courses have been implemented by lawyers and jurists of recognized competence and excellence.